To risk, or not to risk? Investment is about risk and reward. Investments should be suited, not only to an investor’s needs and objectives, but also to attitude to risk. No one Strategy works for all investors. So, Whitefoord has developed a range to deal with all needs, objectives and attitudes. There is one thing we can say with absolute certainty: unless you have money to burn, balance is the only philosophy for peace of mind. There are many ways of achieving balance. We offer the building blocks for personally designed Strategies, as well as our own recipes. Factsheets are available explaining the characteristics and associated risks of each Strategy. Our family of Diversified Strategies offers options for investors with more or less appetite for the relative risks and returns offered by equities and bonds. For those investors whose drivers are different, we have three Strategies which follow specific objectives to meet these. The CF Cautela Fund is a Retail Fund representation of our Diversified Core Strategy. 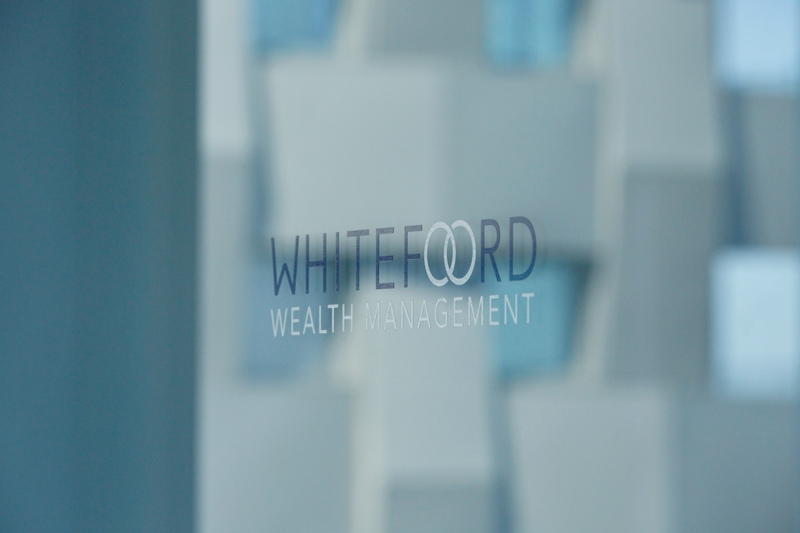 This is the only Retail Fund Whitefoord offer and is only ever part of an overall offering. The classic problem is that these three factors can all imply diametrically different approaches. So, we start by analysing them and discussing with Clients any inconsistencies; even trying to tease out requirements they did not realise they had, or attitudes to investment born of ignorance, or fear, rather than a true appreciation of the investment markets and the risks they carry. Only then do we embark on portfolio construction. 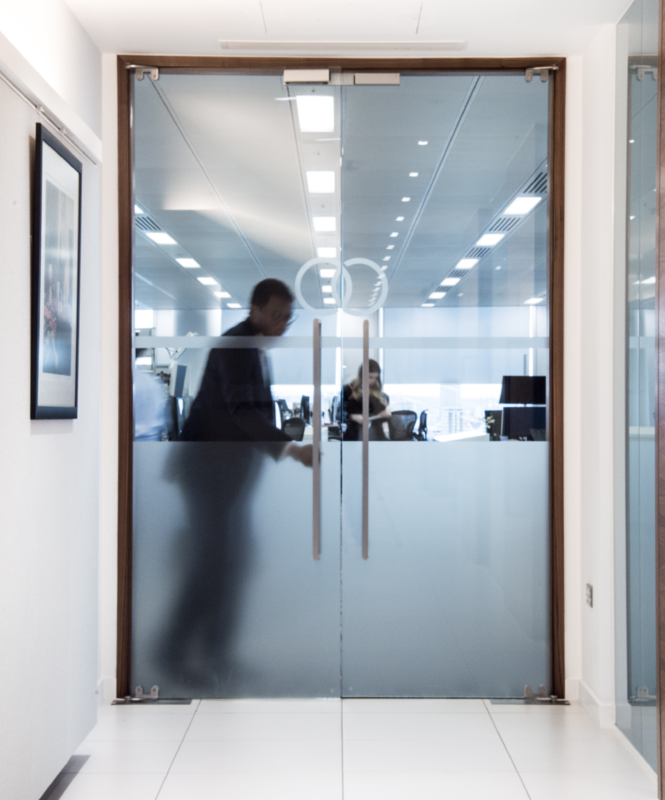 Our preference is to avoid such pitfalls as categorising a person as high risk, or low risk. These are blunt instruments aimed more at satisfying the investment manager’s compliance and administration needs than controlling the investor’s risks. We seek to work out which of our Strategies is appropriate to each part of the investor’s wealth. A diversified approach may be appropriate for a personal pension scheme to provide reliable growing pension. One or more specialist Strategies may apply for a part of the investor’s personal capital where the investor is willing to tolerate greater capital volatility and regards capital growth and taxation as the main priorities. A portfolio may be completed with strategic cash to meet a known future capital commitment and provide some readily accessible rainy day money. The various Strategies provide discrete strata, each with different risk characteristics. Together they should give a blended risk profile which best suits the investor’s needs, objectives and attitudes. We have developed a system to enable this blending to occur in a controlled fashion. It applies a rating to each Strategy which reflects the inherent risk. This allows an overall risk to be calculated as an amalgam of the individual ratings. Like all such single number risk ratings, this should be viewed with caution, but for us, it is the simplest guide to whether the stratified portfolio gives an acceptable blend of risk and return.